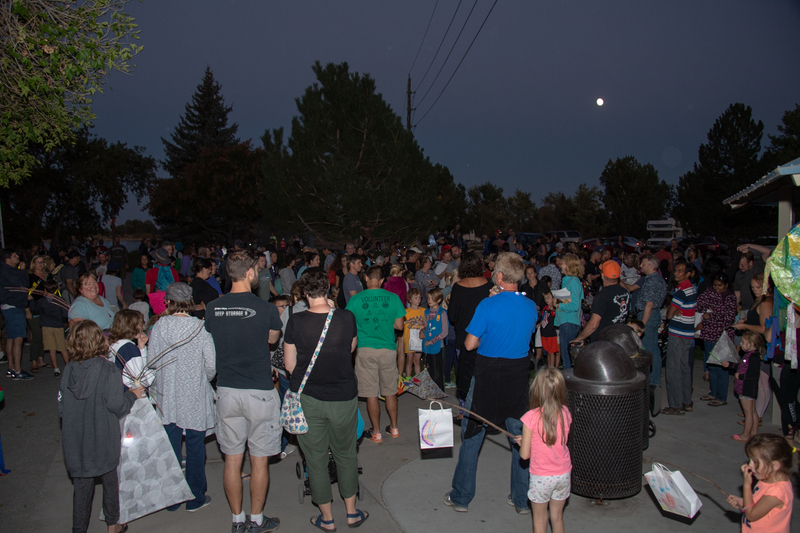 On the fall equinox of 2018, Lafayette Open Space hosted the Flight at Night lantern walk with Paula Slick as Guest Artist. 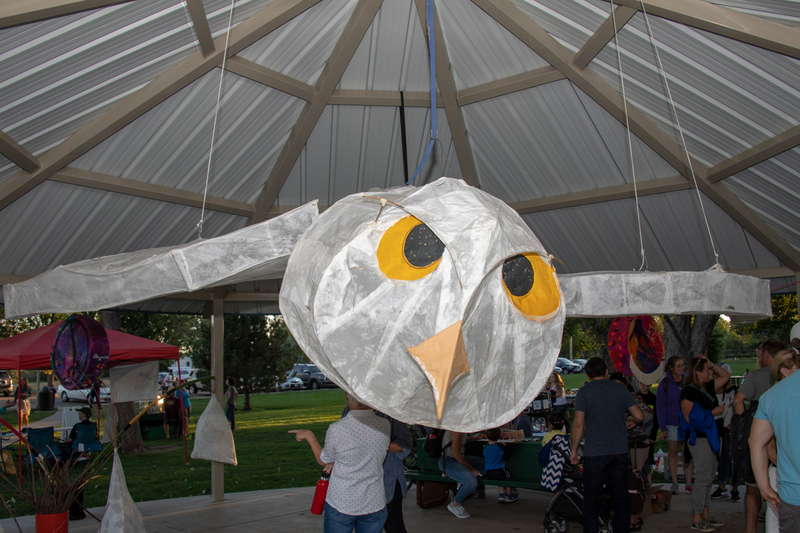 Paula taught large public workshops and school teachers the willow and paper lantern form, using Coyote Willow harvested from Open Space. 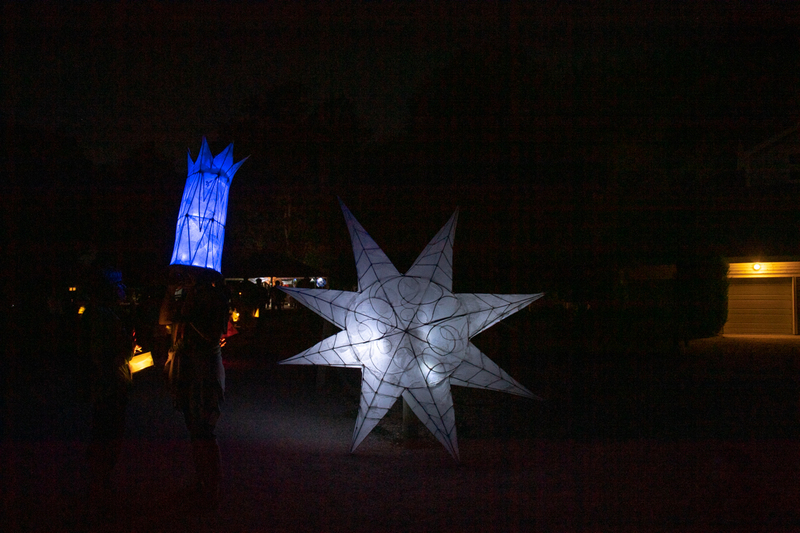 She created two large lanterns to be displayed and helped to create the event itself. 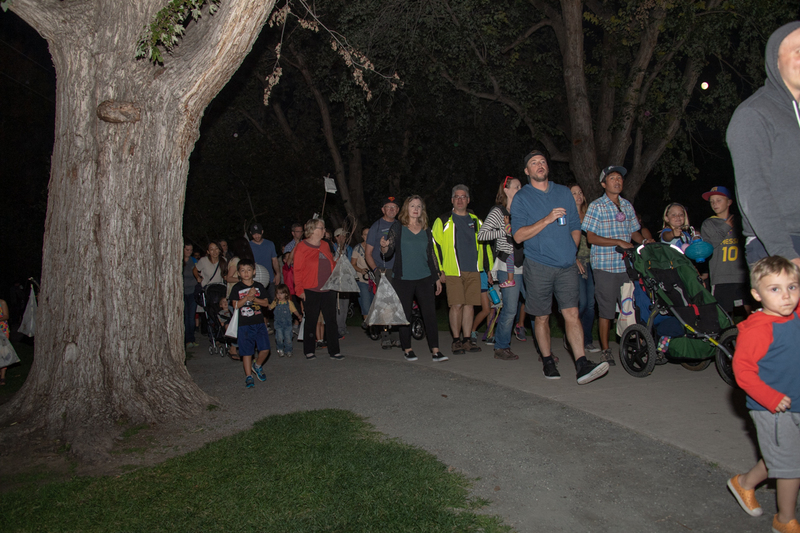 The walk celebrated the birds that migrate at night with local bird expert (and author of the Smithsonian Guide to Birds) Ted Floyd. 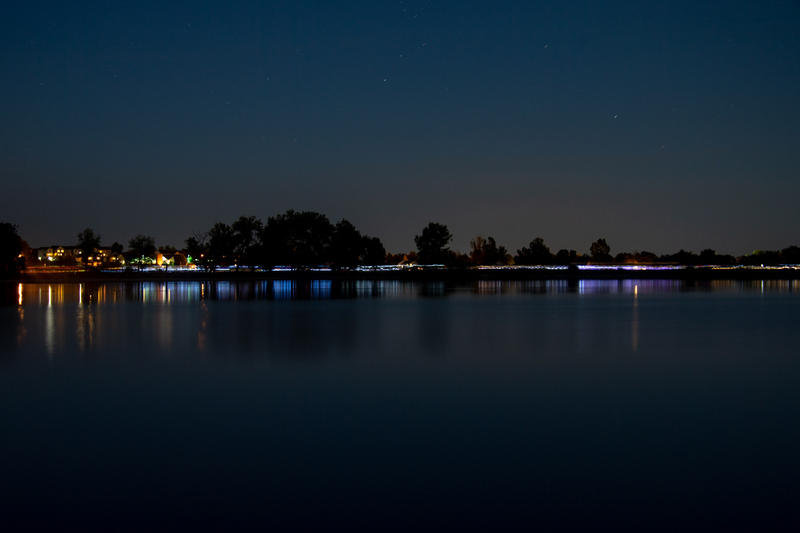 One thousand participants took part in the workshops and the nighttime procession. 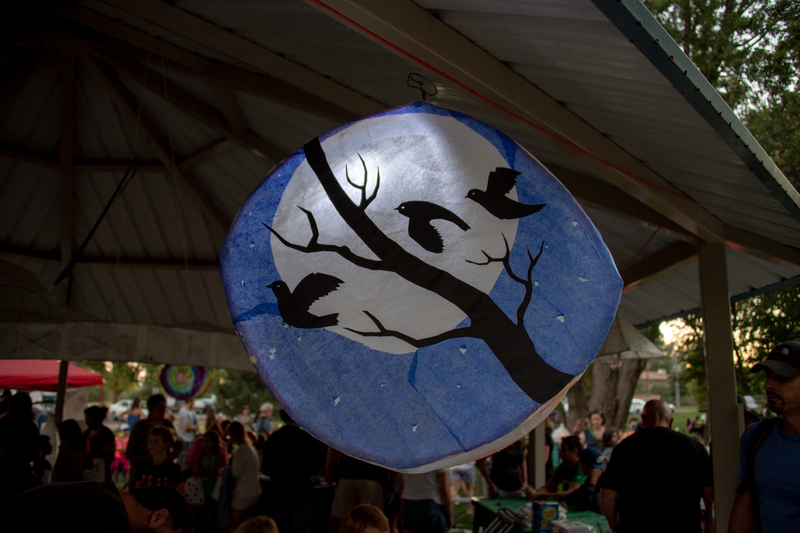 Lafayette Cultural Arts Council partially supported this event.